Submitter: I’ve been the director here at the public library for two years, and I finally made it to the 900s in my weeding project. There have been some real doozies in the collection, but last week I came across one that really takes the cake. 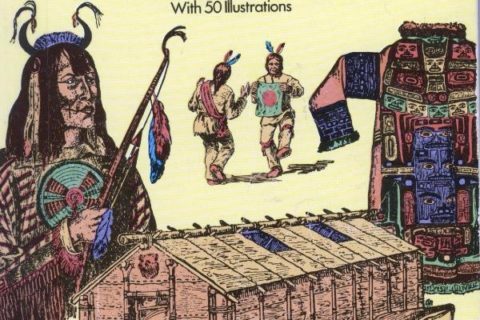 Wigwam and Warpath by Isabel Juergens is a 1936 book of “Minute Stories of the American Indian.” And it is wincingly racist in the way that only a well-intentioned book of Indian stories from 1936 can be. I am so embarrassed that it was still in our juvenile fiction collection! 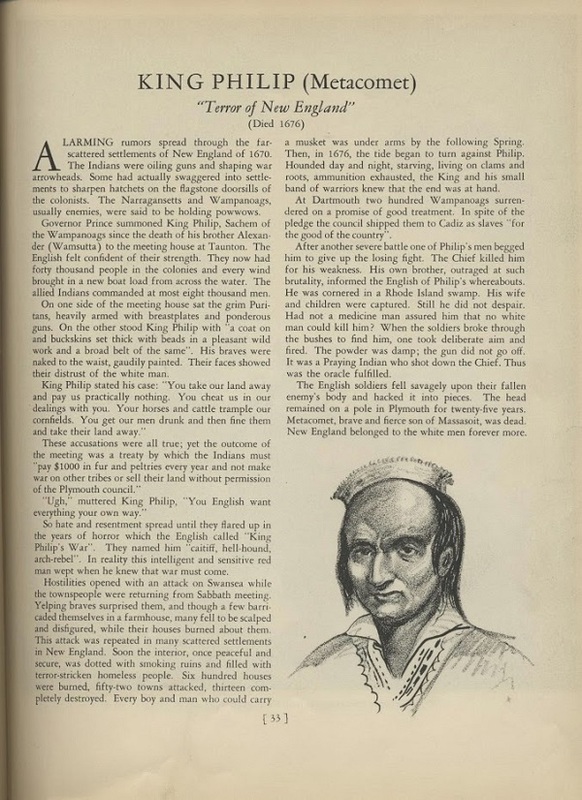 The section I’ve scanned on the “origin of the Indians” is particularly awesome. It last circulated in 2006. Holly: These books belong in an archive, museum, or special collection somewhere…not a public library children’s collection. If you’re just starting a long-needed weeding project, my advice is to clear out the 390s and 970s first! You’ll make a big dent and save yourself from a potential PR nightmare (as well as sincerely hurting someone’s feelings!) if you clear out books like this first. They’re usually so obvious that you won’t have to think too hard about keep-or-weed, too. Might I also suggest the 325s in an older collection as a first stop for weeding. You get some amazing stuff in those old immigration books. I recall a co-worker picking up a book on her own ethnic heritage and discovering that ****** Americans loved nothing better than drinking beer and fighting. “Less heathen name”? Whenever the word “heathen” is used to describe another culture, you know that book is bound to be culturally sensitive and accurate (and yes, that is sarcasm, just in case there was any confusion). Probably donated by a long-standing “friend” of the library–no one wants to offend by weeding. Some people are better off that way, to be honest. Or at least told plainly why they can’t have their offensive book on the shelves. What makes you think it’s a donation? It wouldn’t have been unsuitable back when it was printed, and might have been one of the better books on the subject at the time. It may have just been missed in each weed the library had these past three or four decades. Shaun, I’m the submitter, and I feel certain that that was the case — I suspect it was purchased or donated many years ago, since the address stamp in the front cover contains the library’s original address. Prior to my taking over as director, almost all weeding was undertaken on the basis of circulation, with very little review based on content or accuracy (I know, you’re all crying). I also get the impression that previous weeders may have had “but it’s historical!” running through their heads. 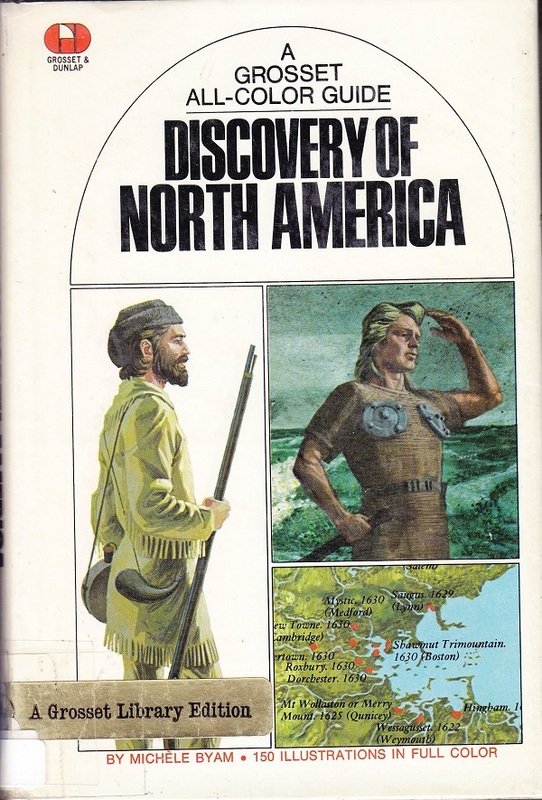 Other finds that had me shaking my head included a travel guide to Sweden from the early 1980s, a children’s atlas that still featured Yugoslavia, and a book on “Photographing Models” from 1986. This collection is probably the poster child for not simply relying on circulation statistics to govern when items are removed from the collection. Would that be John Kerry? I wonder, did anyone tell them? I have been working on a movie script that begins with a subtropical “garden of Eden” atmosphere filled with contented men, women, children and peaceful contented animals, until…a monstrous meteor crashes into Earth (creating the Great Lakes region? ), ever so slightly, upsetting the planets rotation. Within hours, paradise is lost, leaving all scrambling for their lives. My imaginational former paradise was in the general vicinity of the Bering Strait. The few survivors, equipped with fire, begin a long journey, over thousands of years, following the Wolli Mammoths south. Eventually, my well traveled imaginary group of indigenous people, end up being the oh so real tribe, known as the Modoc of Northern California, circa, the mid to late 1800’s. 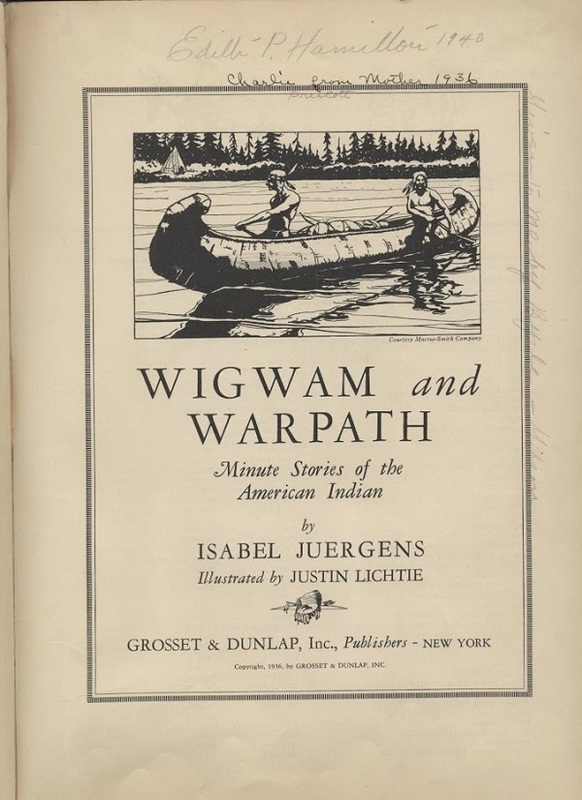 The reason I stumbled upon this post was it’s title, Wigwam and Warpath. 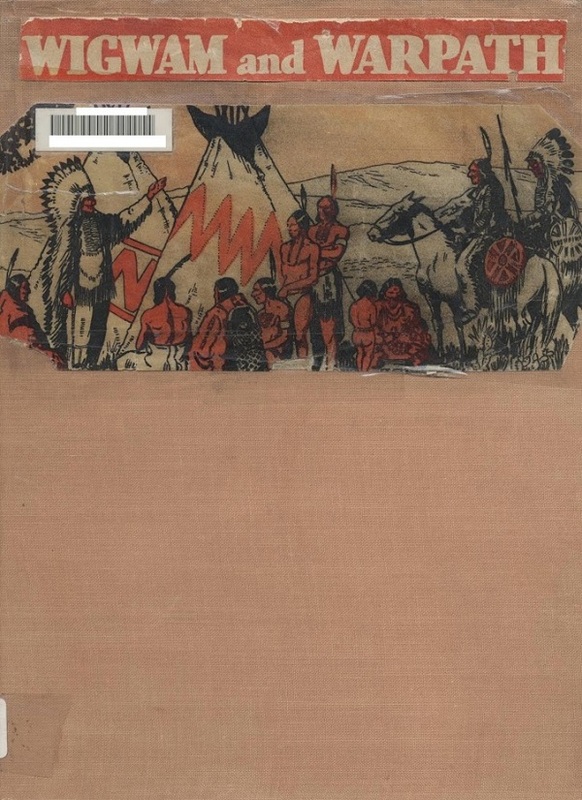 Another book, titled Wigwam and War-Path, by A.B. 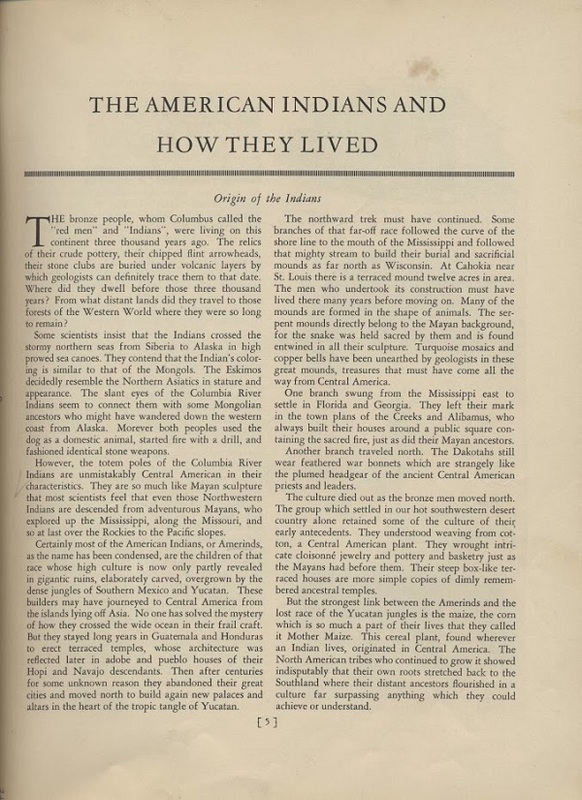 Meacham, is one of my main research guides into the famous Modoc War, in which Mr. Meacham himself, happened to be deeply involved in, almost losing his own life, during the assignation plot by the Modoc…that did take the lives of General Canby and Dr. Thomas, while leaving his own bullet riddled, half scalped head (his near baldness led to an ear taken instead) and bloodied body, among the Lava Bed’s rocks, all but his “long john’s” stripped off him. Even though this is an outdated post, I was still compelled to respond to it because I was so stricken with awe, at the attitude of not only the author of the post, but all the responders as well. I wish any of them could explain to me why you would consider this work ( from Juergens) such a worthless reminder of the reality of the past. I only read what was posted. 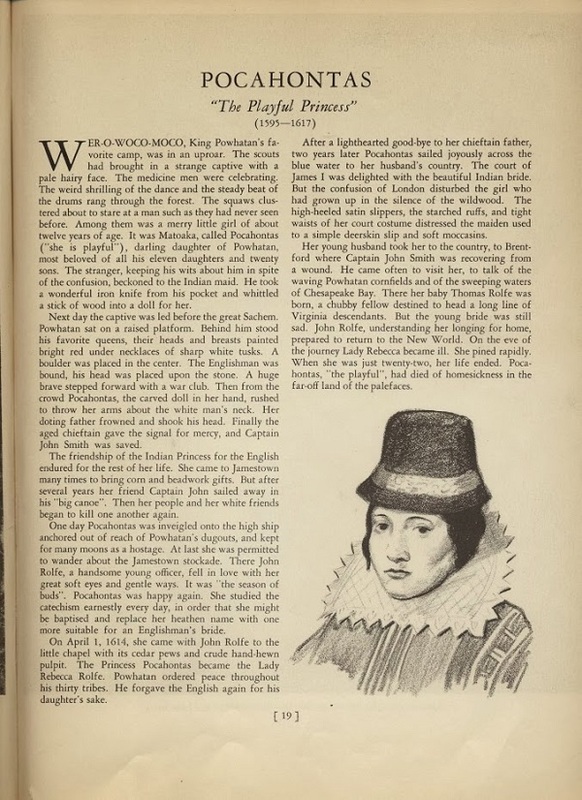 From what I read concerning the history of “Chief King Philip”, there was not any noticeable deviation of the script, to that which is posted on Wikipedia. 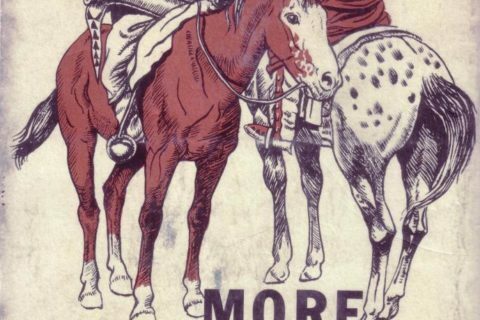 The war was real, and it was as much a racist war as it was a capital gains war. 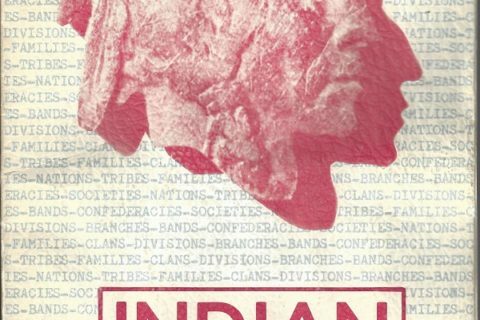 If you are upset with the terminology used to describe what we now call, Native Americans, so be it, but to discard books relating to our past, so our youth will not be able to read it if they choose to…doesn’t sound all that American. Under the current standard of teaching methods, I doubt any students will be searching our libraries to discover more about the “Missteps” of our past so I wouldn’t worry to much when it comes to removing such precious material…but in the event there were one such student…looking into our past with great zeal and excitement…only to find the shelf empty…it would be a pity indeed.